It’s cool to be different and glow in the dark stuff are really amazing as they make you different, there’s a huge chance that you have something that glows in the dark, it may be your favorite T-Shirt, hoodie, or just a sticker, but have you ever thought of how cool your iPhone would look with a glow in the dark phone case? Well, you should probably think about it right now because here are the best iPhone cases that really glow in the dark (no fakes), you can give these as gifts to your friends, they’ll love it! This luminous glow-in-the-dark case is one that comes in different designs and is the perfect fit for iPhone 6 & iPhone 6s, here are a few designs. 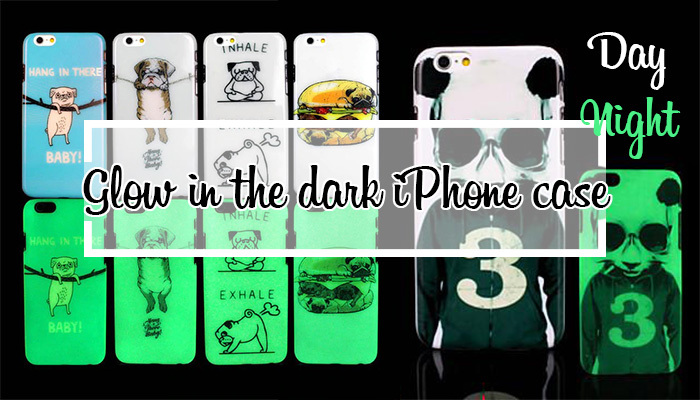 Those are our top iPhone glow in the dark phone cases pick, so which one will you get?